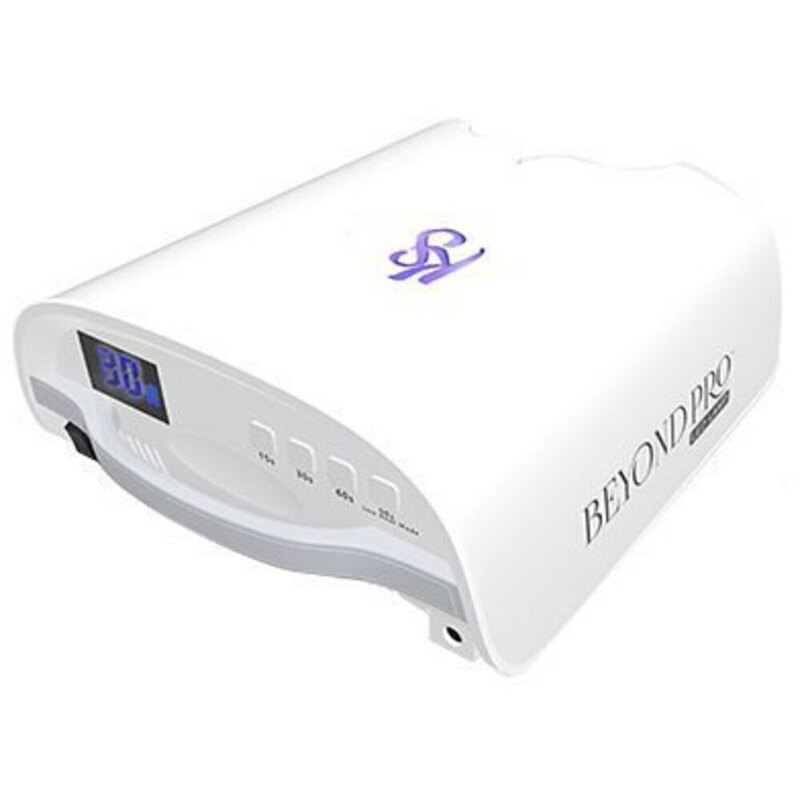 Up your nail game with the Beyond Pro LED Lamp. Next in LED innovation this lamp is cordless and rechargeable! It has a handle for easy mobility and is made from the best technology on the market! Not only will you save time with this quick cure lamp, but it will also look amazing at your station. 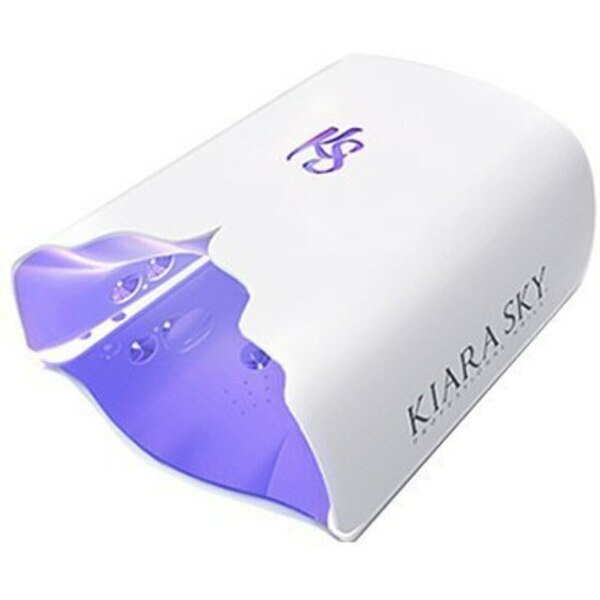 Specifically designed with quality in mind it will optimize Kiara Sky gel application. Add this to your Kiara Sky collection, you won’t be disappointed!